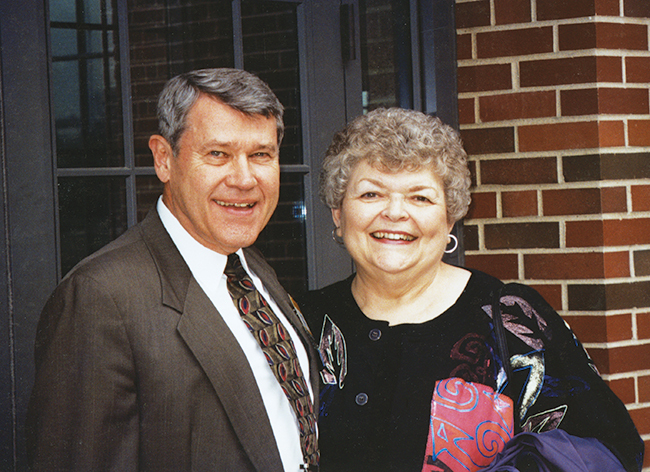 Richard H. Stanley, a founding board member and longtime board chair, and his wife, Mary Jo Stanley, longtime board member and director emerita, passed away within four weeks of each other late last year. 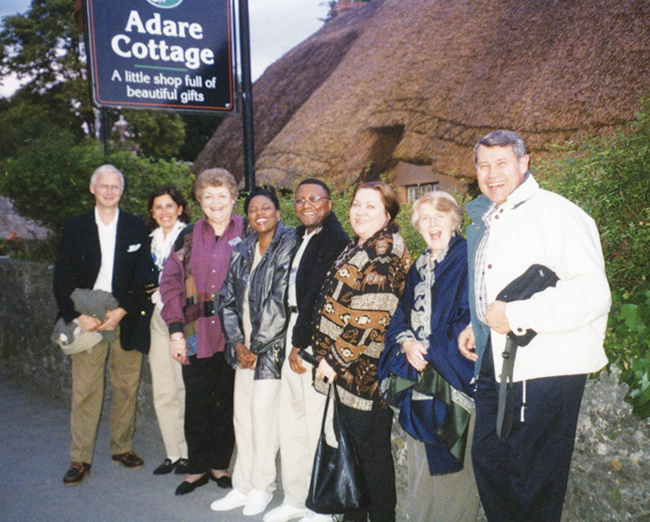 Words alone, however, are inadequate to express their contributions to the foundation and the joy they found in bringing people from around the world together for serious conversation and genuine fellowship. 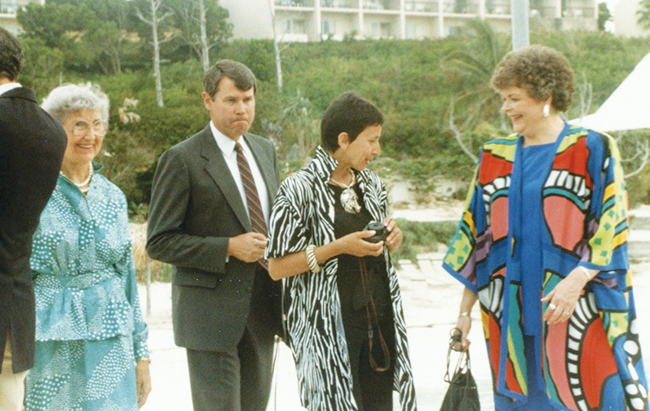 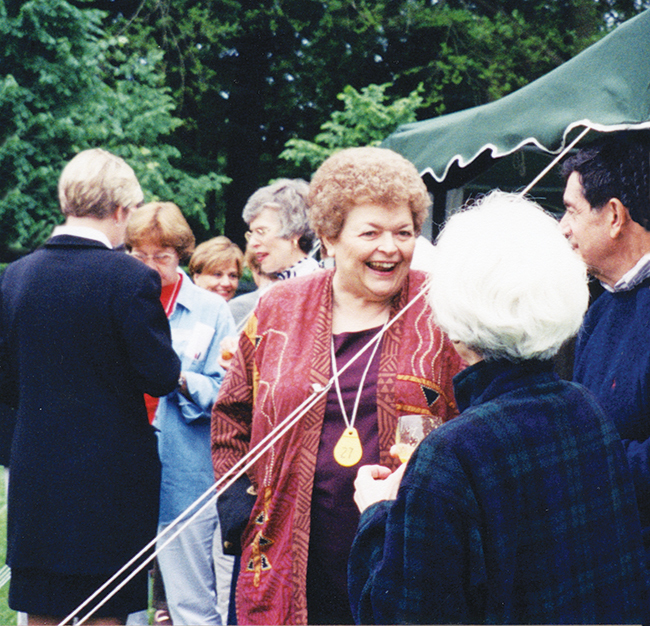 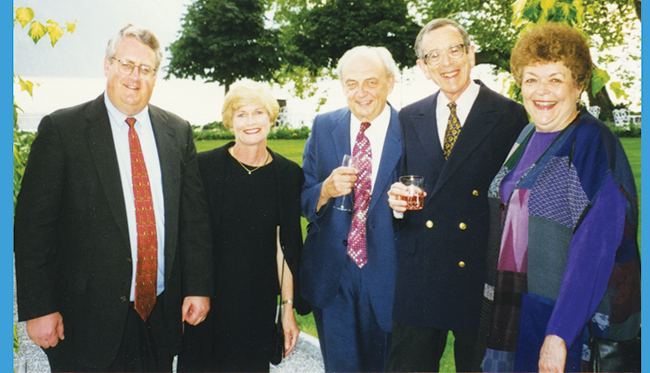 Here are some scenes from their decades of work leading a family foundation. 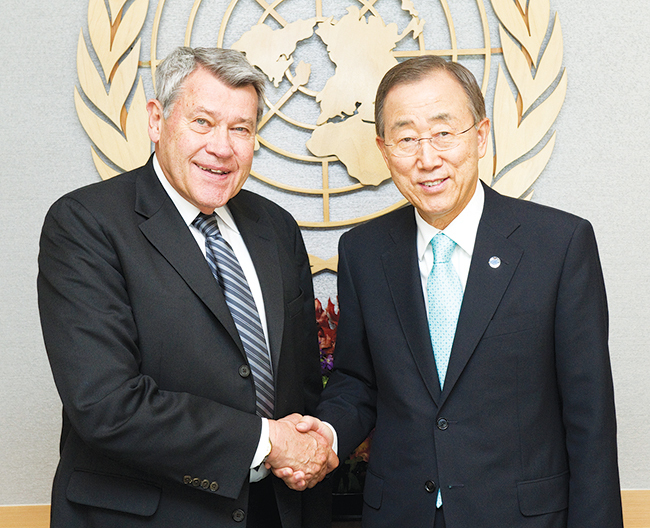 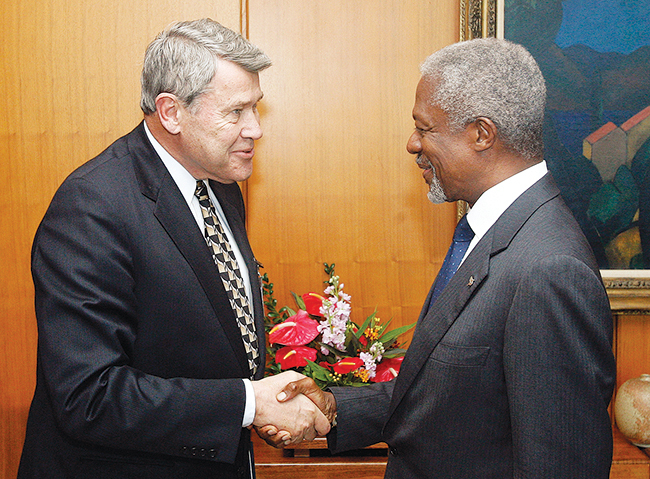 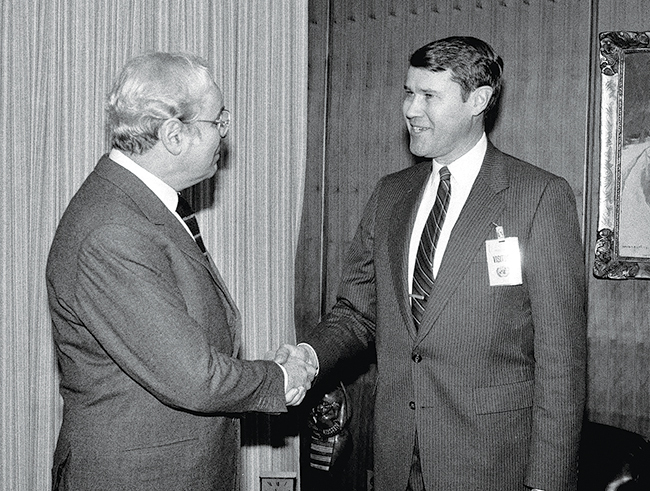 Over the years, Richard Stanley cultivated close relationships with the UN secretaries-general, (from top) Javier Pérez de Cuellar, who served from 1982 to 1991, Kofi Annan, who served from 1997 to 2006, and Ban Ki-moon, who served from 2007 to 2017. 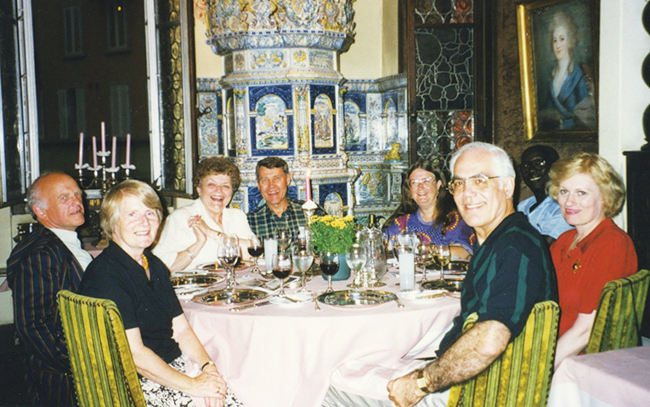 US Ambassador Thomas Pickering with Richard and Mary Jo Stanley.